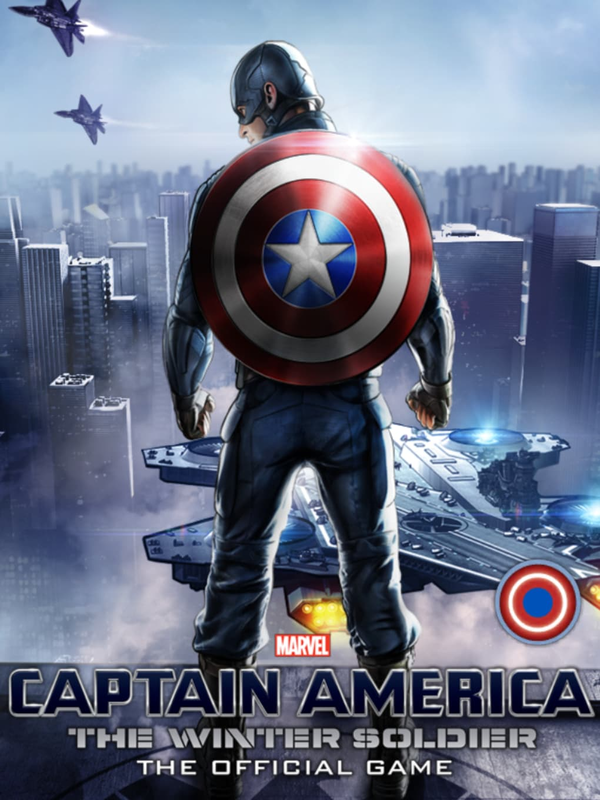 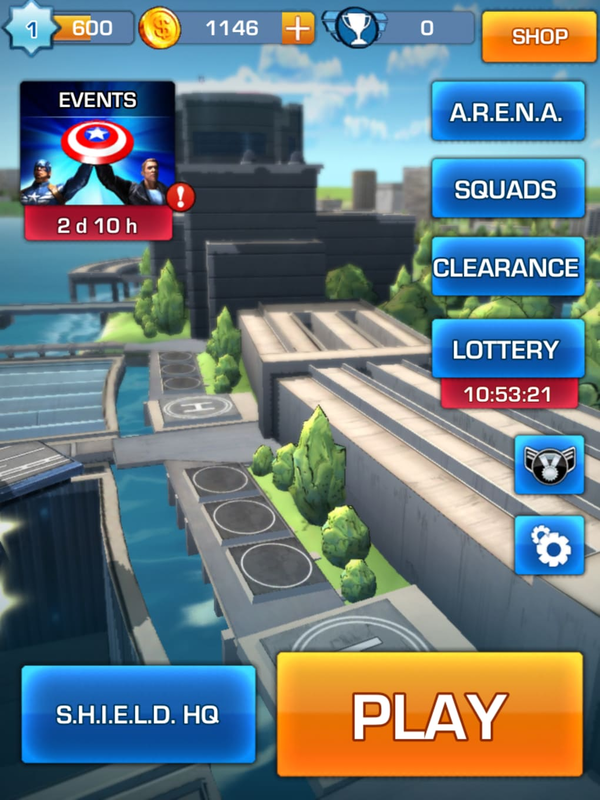 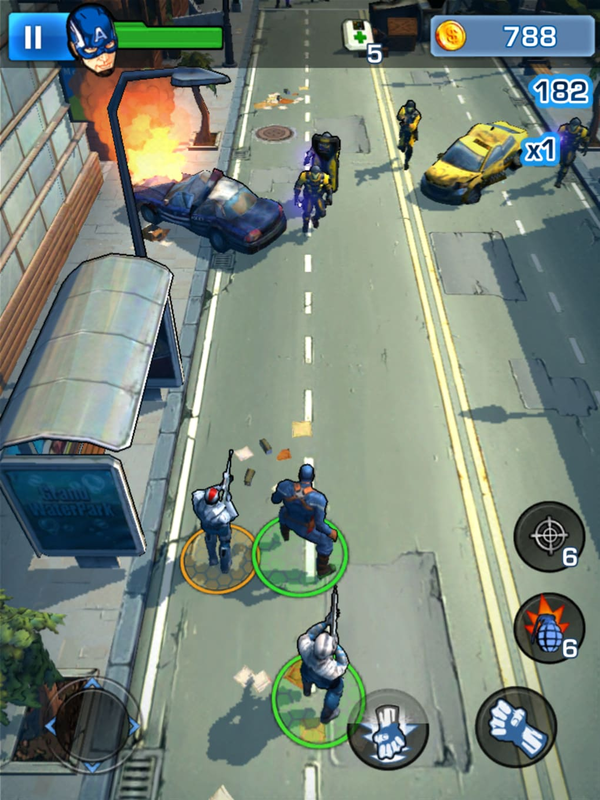 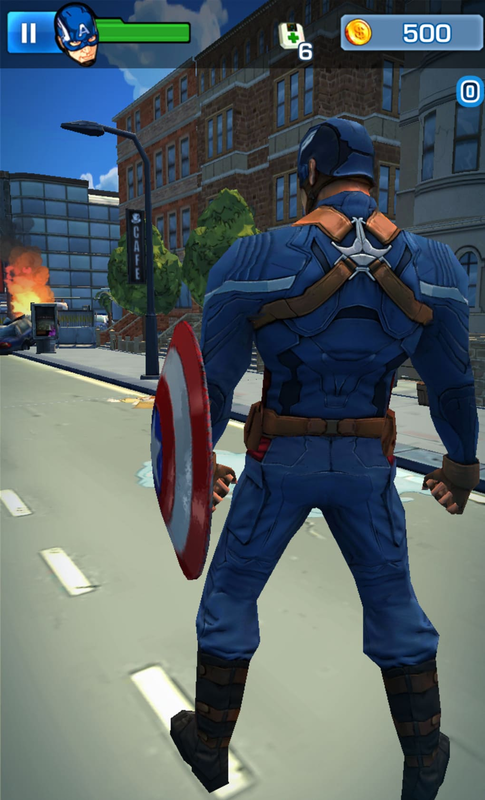 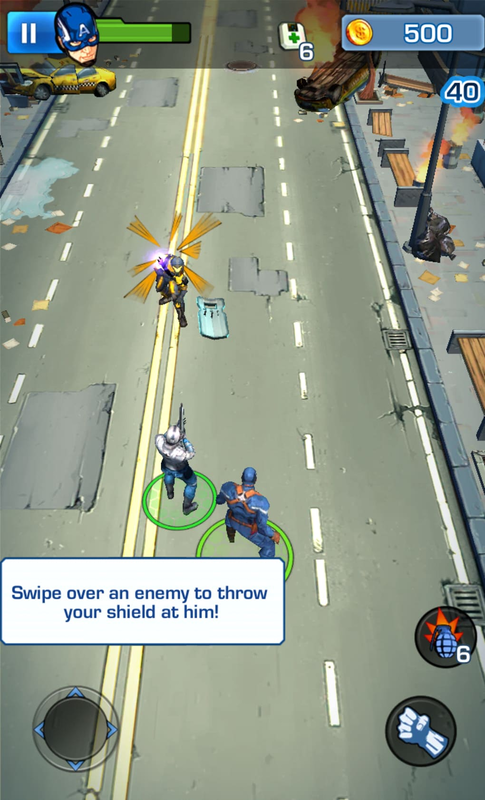 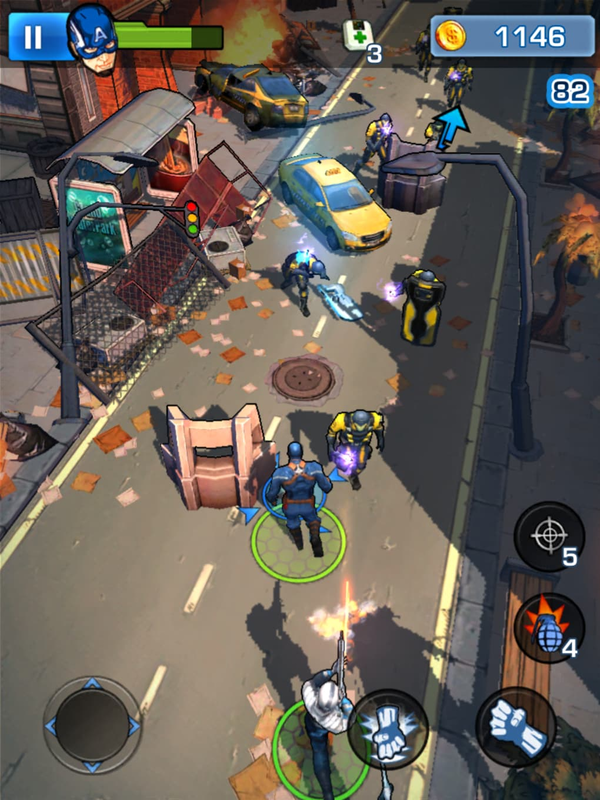 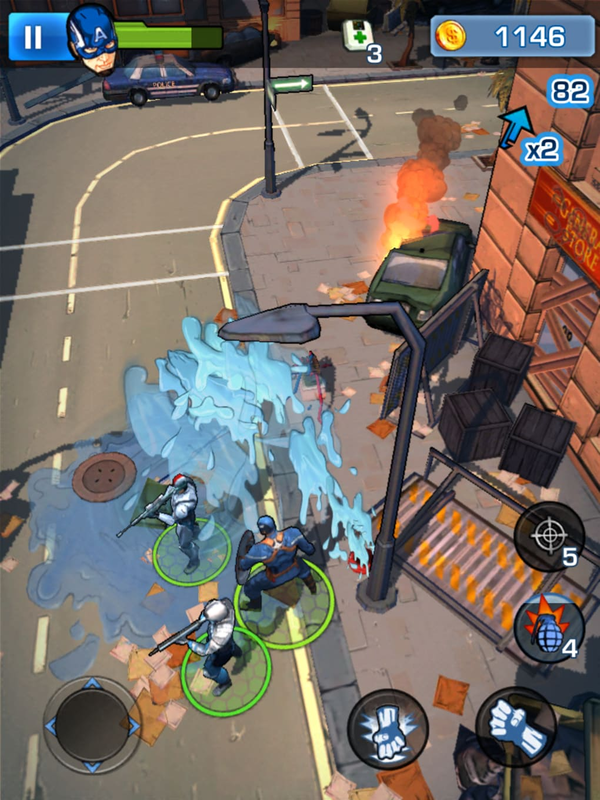 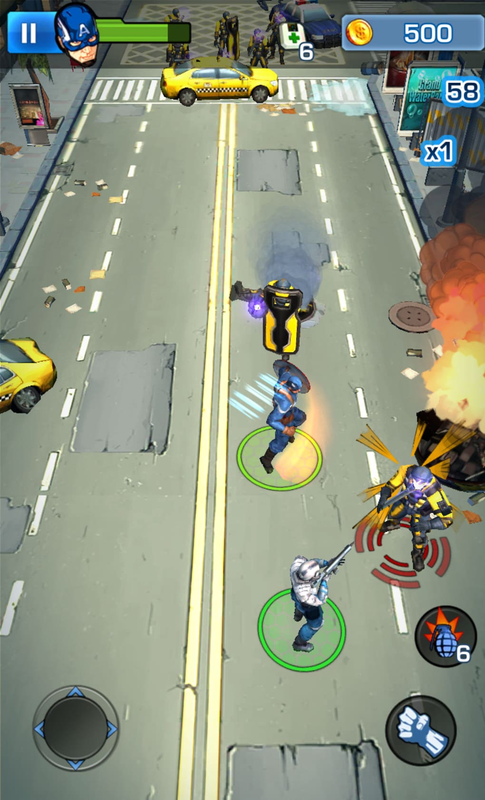 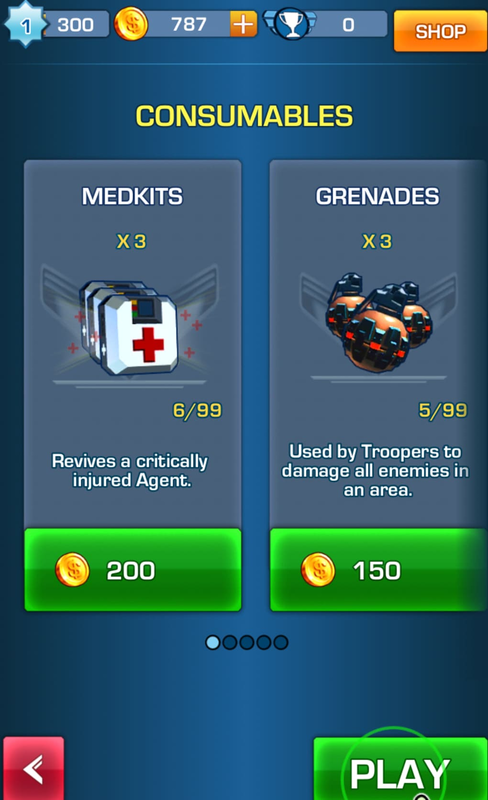 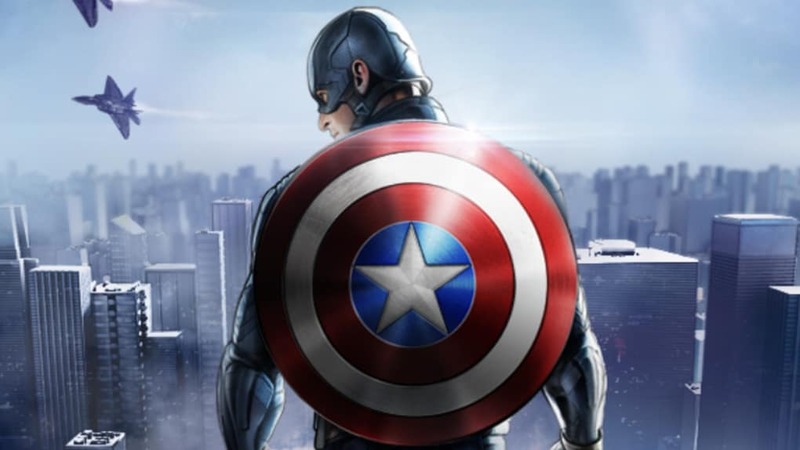 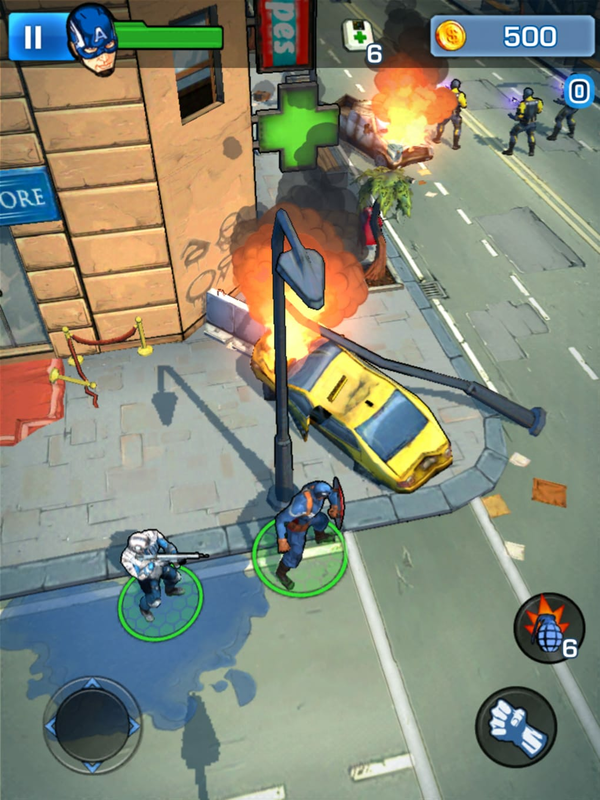 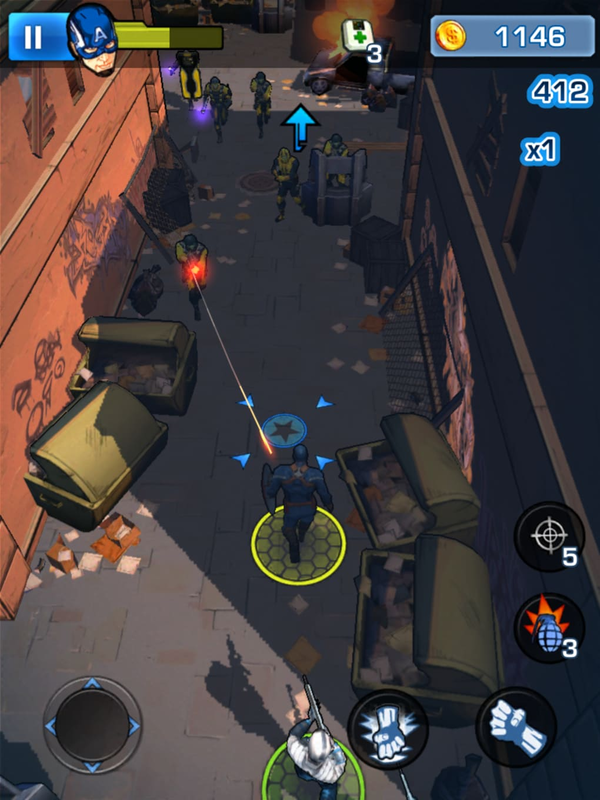 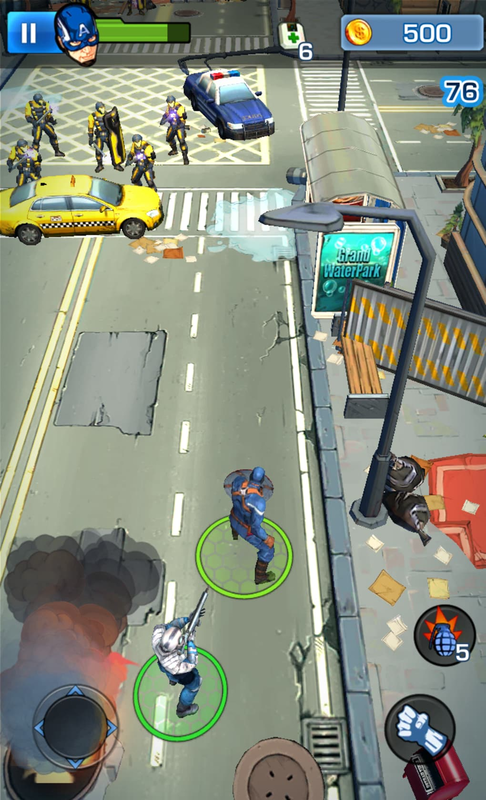 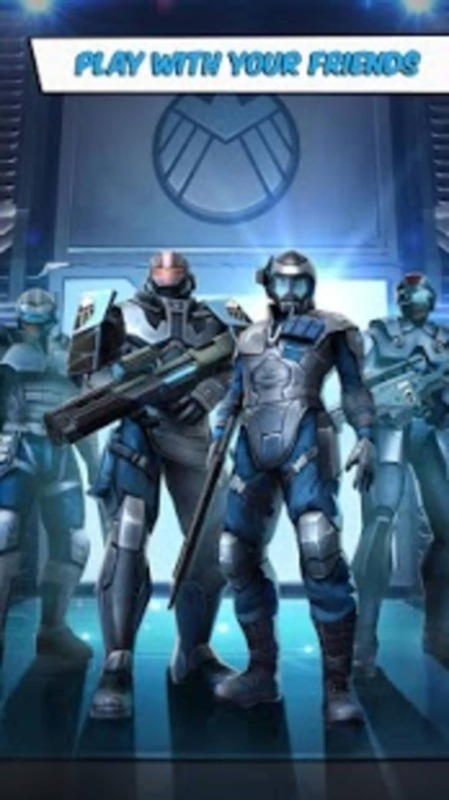 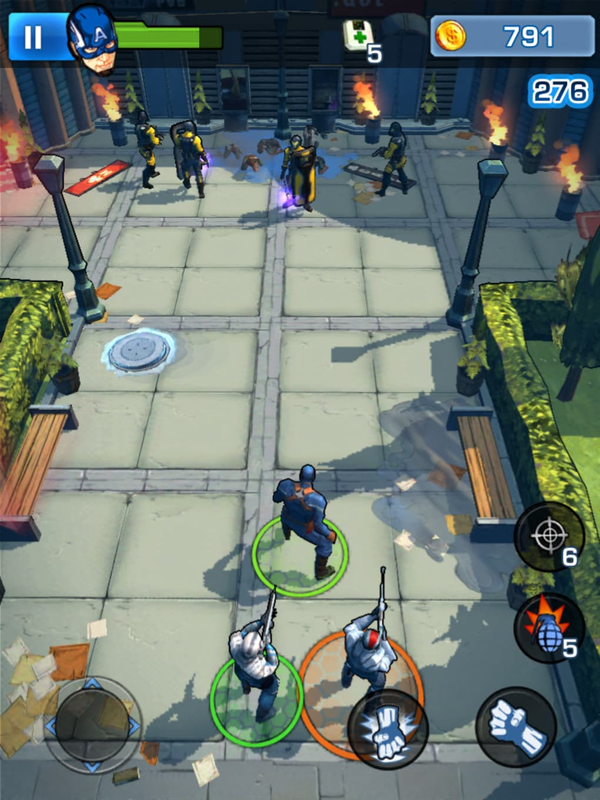 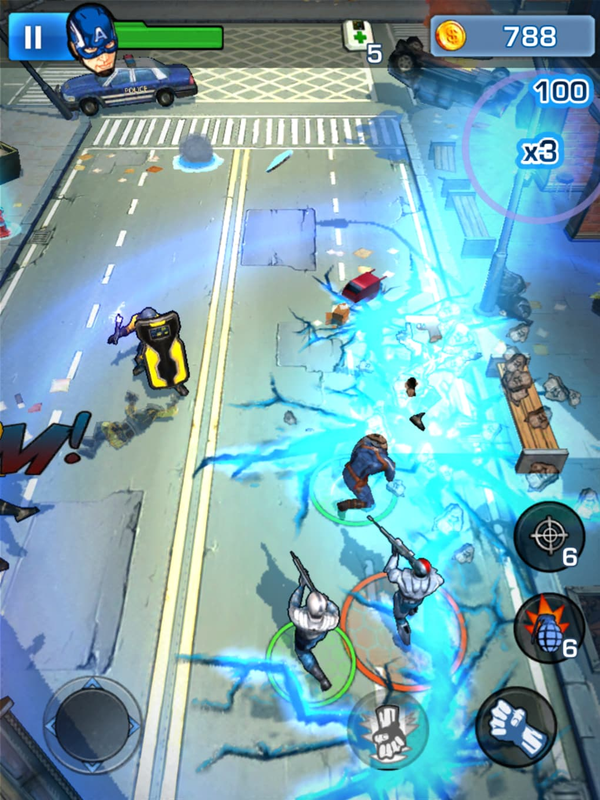 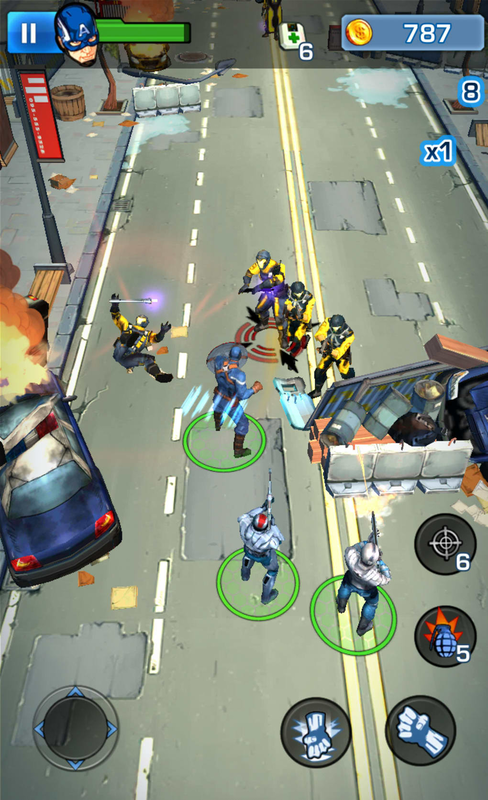 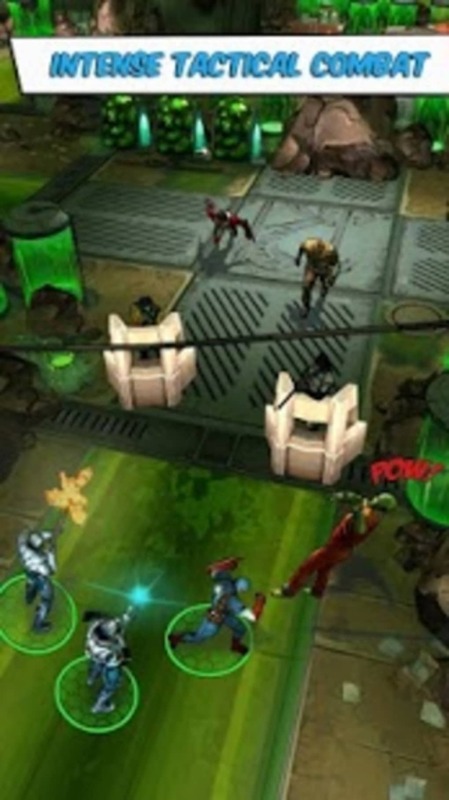 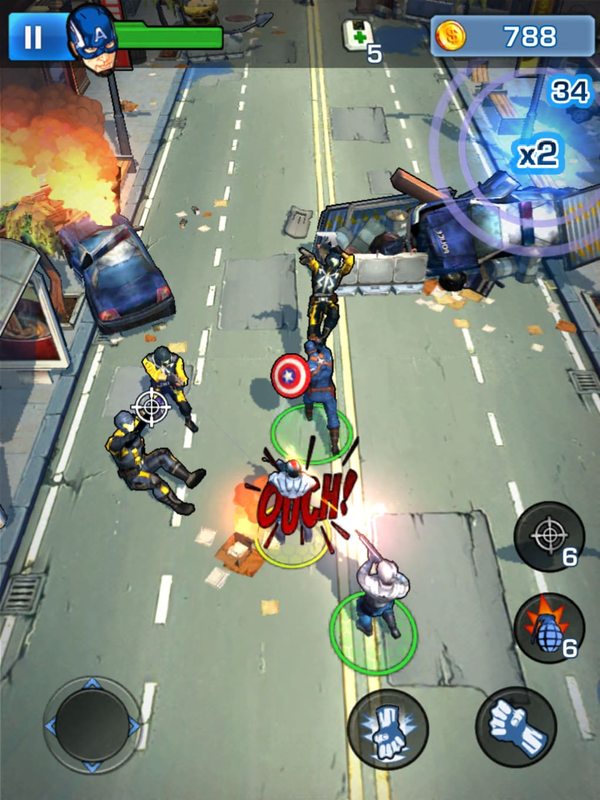 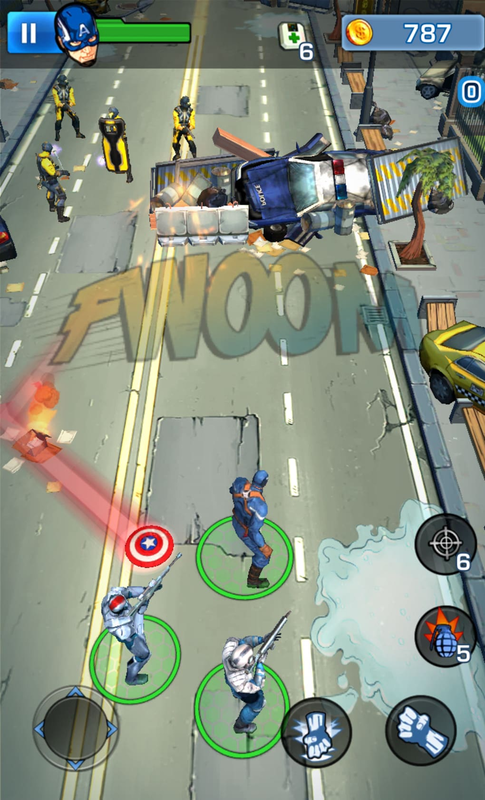 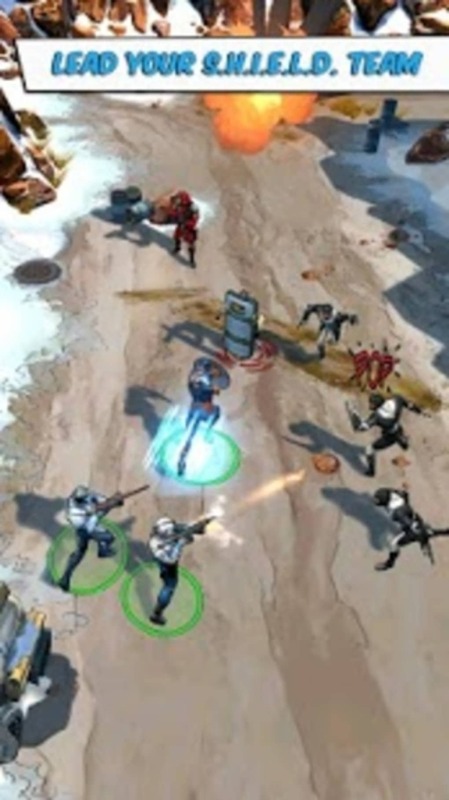 Captain America: The Winter Soldier is an action-packed battle game for Android starring the formidable super hero. 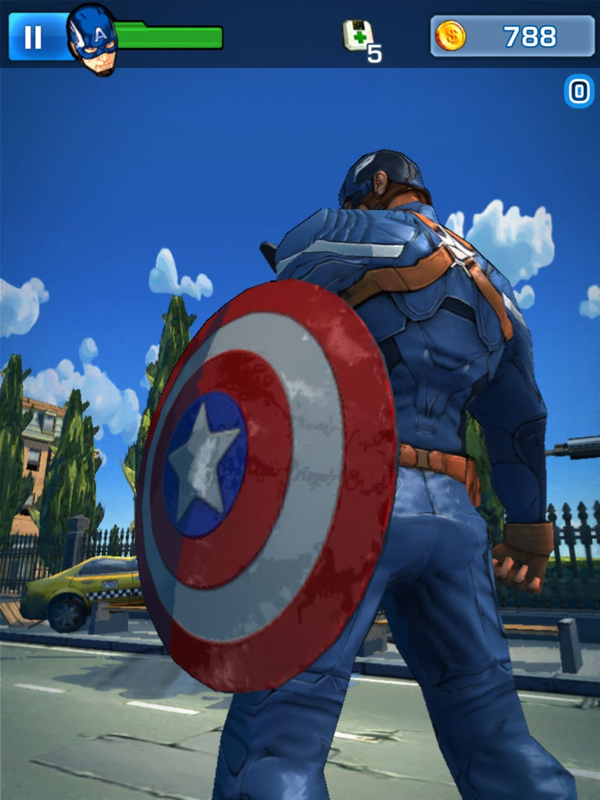 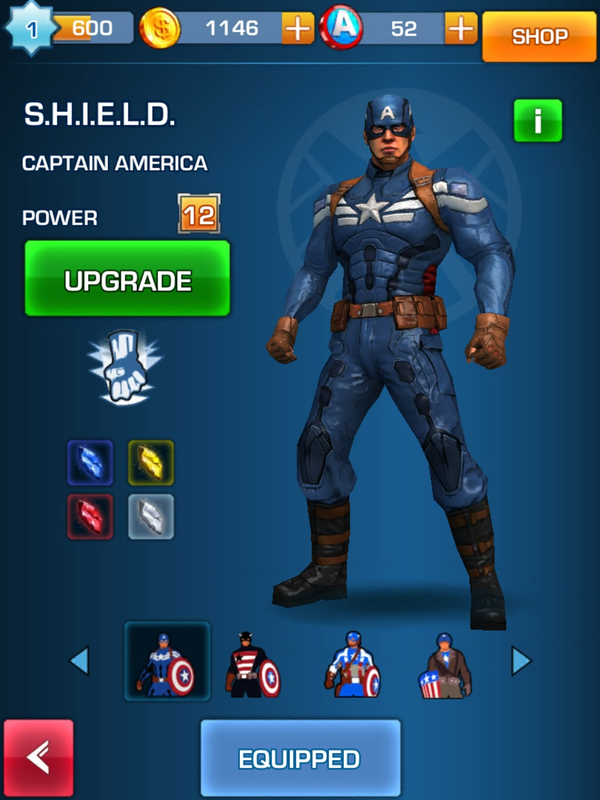 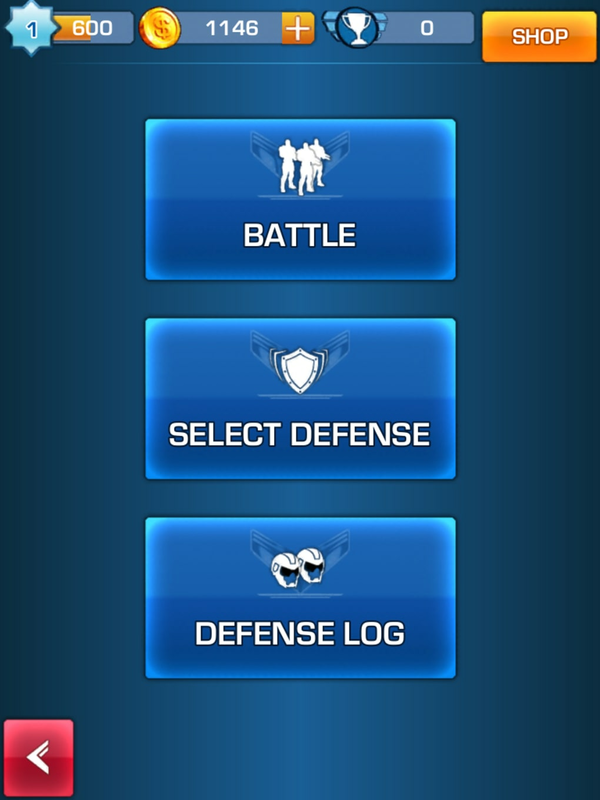 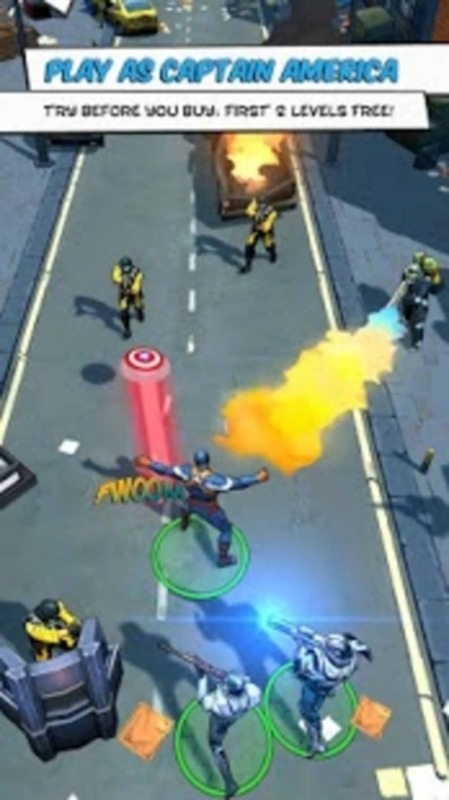 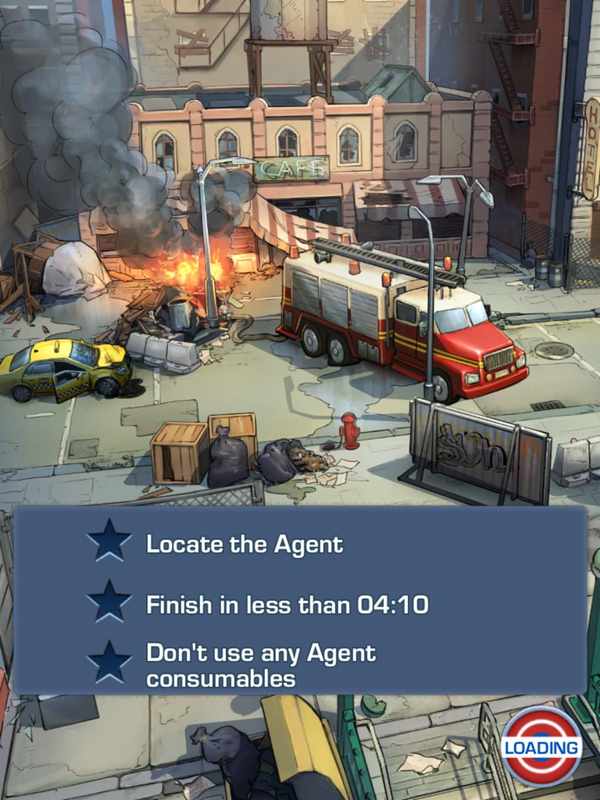 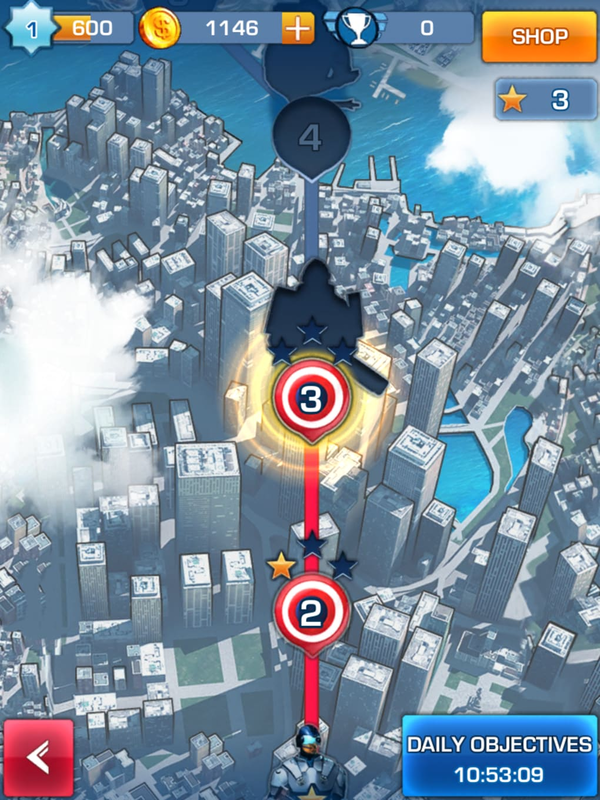 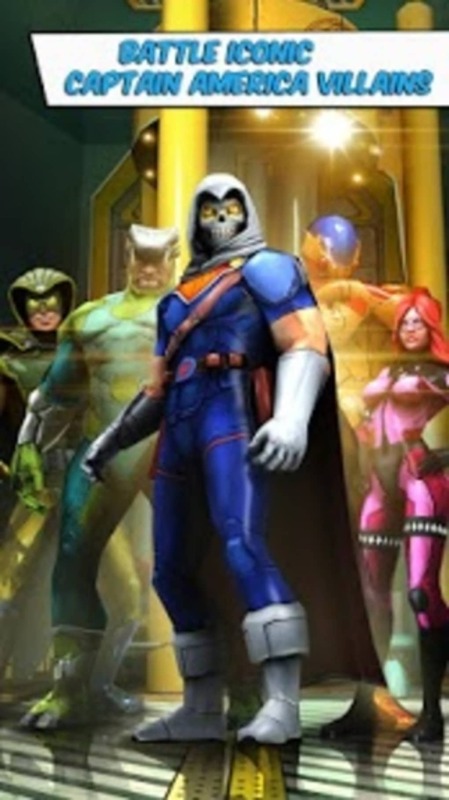 Note that the Android version of Captain America: The Winter Soldier is technically a demo. 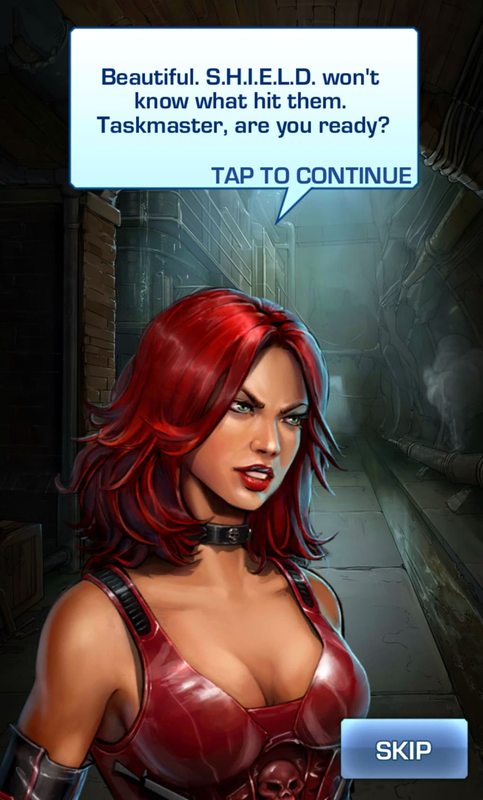 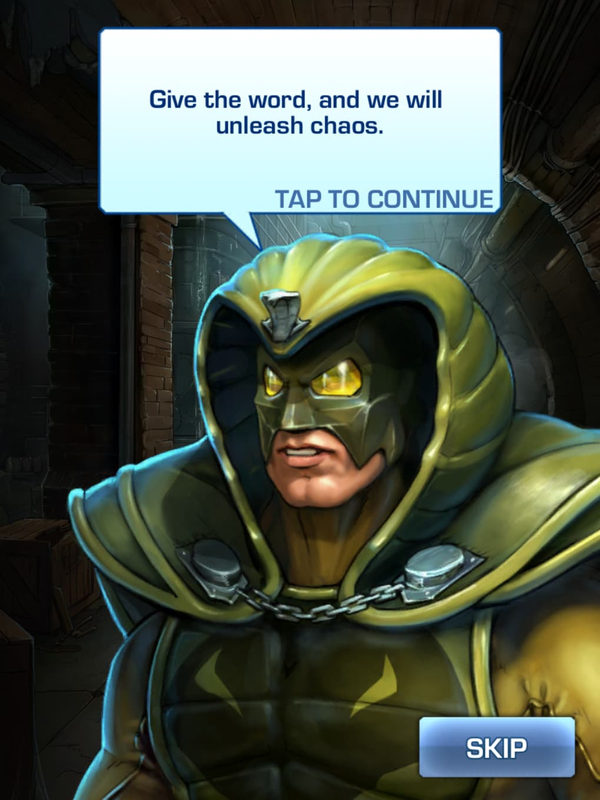 You can only play through the first two levels before you're prompted to pay for the full version of the game.